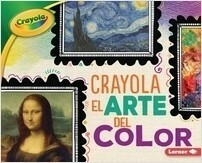 Unlock a world of color with Crayola® books from Lerner. Vibrant photography and engaging text explore seasons, science, culture, holidays, and more through the lens of color. 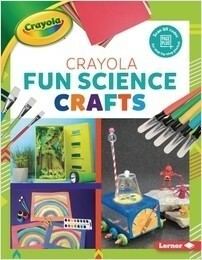 Hands-on activities and inviting text encourage readers to find inspiration in the colorful world around them. Click here to download the Crayola® flyer. 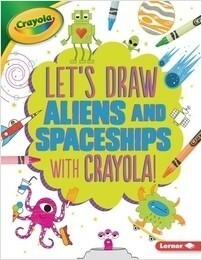 Let’s Draw Aliens and Spaceships with Crayola ® ! 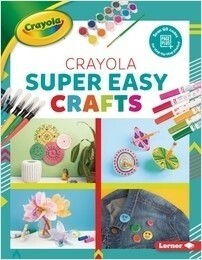 Click here to see all Crayola® Books from Lerner titles.